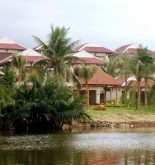 Although Le Belhamy Hoi An Resort & Spa nestled in the heart of Bai Truoc area, it is still an ideal destination for tourists want to discover Hoi An. It is distant the city center 6 km so it is very convenient for them to approach other locations in city. In addition, it is also very easy to come Hoi An beach, Tra Que vegetable village, Cao Dai temple. There all of efforts are aimed at satisfaction of tourists. 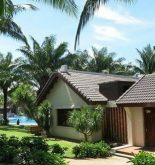 For example, to do that, the hotel will provide the best services and facilities even it equips a wide range of online equipment to satisfy the most fastidious tourists. Let you experience as soon as the high-ranking rooms facilities which include television, refrigerators, mini bar, free bottled water, wired internet (free) that will help you recover after a long day. 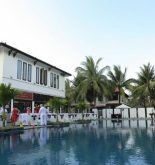 The Le Belhamy Hoi An Resort & Spa brings the wonderful recreational facilities such as kid club, spa, sauna, outdoor pool and private beach to create your unforgettable trip. In sum, this is an ideal place so that tourists stay and find comfort as well as convenience in Hoi An. Address: Ha My Beach, Hoi An, Quang Nam, Vietnam. The area: Dien Duong village, Dien Ban District. 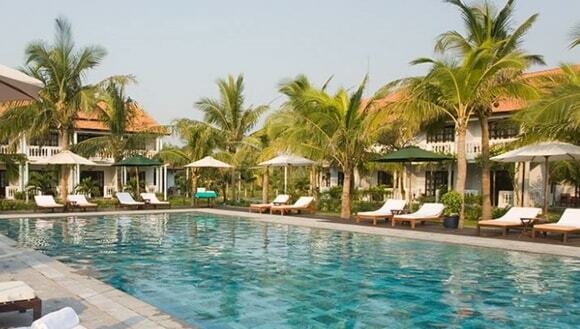 This information has been supplied by Le Belhamy Hoi An Resort & Spa.